We make decisions every day. Sometimes, they don’t matter much (chocolate or vanilla?). Sometimes, they do (You are now pronounced husband and wife). Let’s take a step back for a moment and look at how we make these decisions. But when all else fails…we rely on our gut. We all make decisions based on information, but when it comes down to business, it’s easy to get overwhelmed and we use our instinct and intuition. 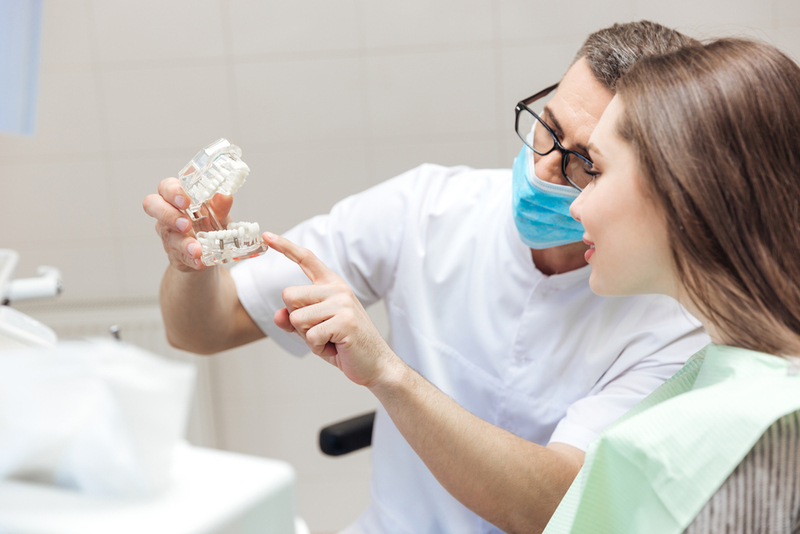 Ask yourself: Is my dental practice successful? Now ask yourself another question: How do I know? One of the biggest trends in business right now is using metrics and assessments to make better business decisions. 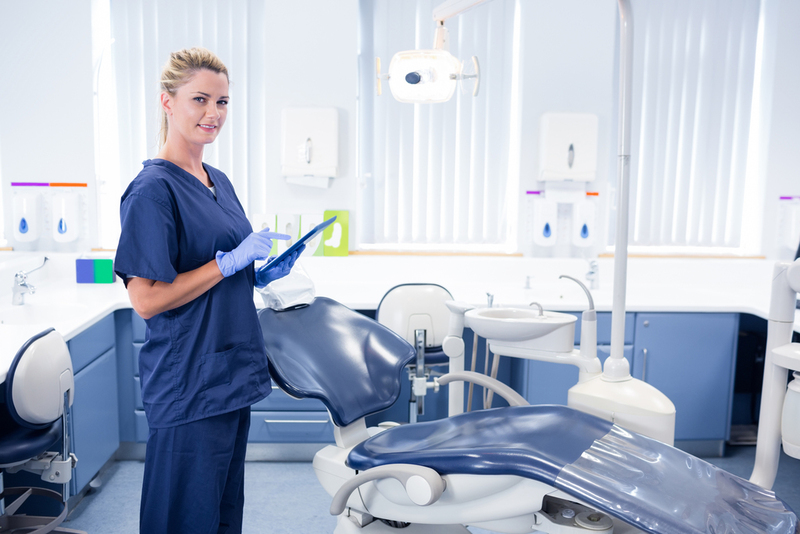 Metrics are measurements that are used to gauge performance, how many patients can a hygienist see in a day, how many days do they work, how much revenue does this generate? There are many different ways to use metrics to understand your success and key performance indicators (KPIs). For instance, if you want to grow your practice, count the number of new patients per month and look at your referral sources. You can also look at improving your bottom line by tracking your outstanding accounts receivables and your success rates for converting routine visits to cosmetic procedures. At DentalPost, we use metrics to help you make better hiring decisions. By using personality assessments, like DISC testing, values and skills assessments, and understanding work culture fit, we at DentalPost help collect this data so you can make better hiring decisions. Data and metrics matter. So the big data craze is here to stay. Measuring these things can give you a clearer picture of your practice. Your calendar may well be booked from am to pm, but if you have got too many no-shows, or patients aren’t paying their bills, or insurance companies are giving you the runaround, or the bulk of your procedures are simple low-cost transactions, then your business could be losing out. So, you’ll never know until you measure it!